Little Fishes is our wonderfully energetic play group inside St Peterâs. Little Fishes sessions are designed for for babies and toddlers from birth to 5 years and their accompanying adult. Thereâs loads to do! Soft play, slides and toys; then story time, singing and healthy snacks, plus tea and coffee for the adults. Little Fishes is a great way to meet other people from the community and provides a safe environment where kids can be kids. 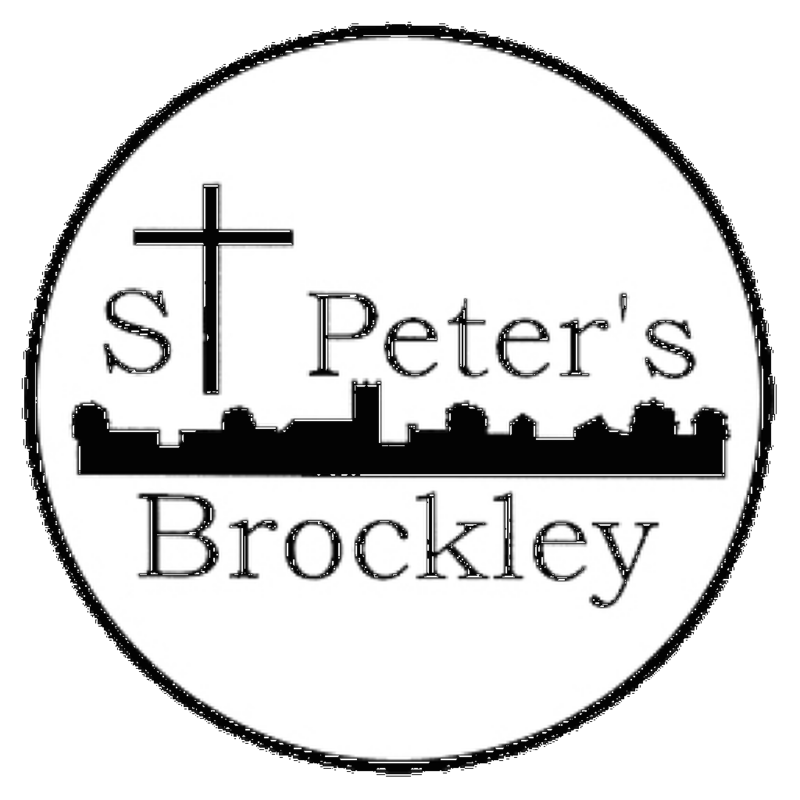 St Peter's Brockley has its very own cafe! We're on a mission to serve up great tea and coffee, homemade cakes and a smile the first and third Friday of each month. 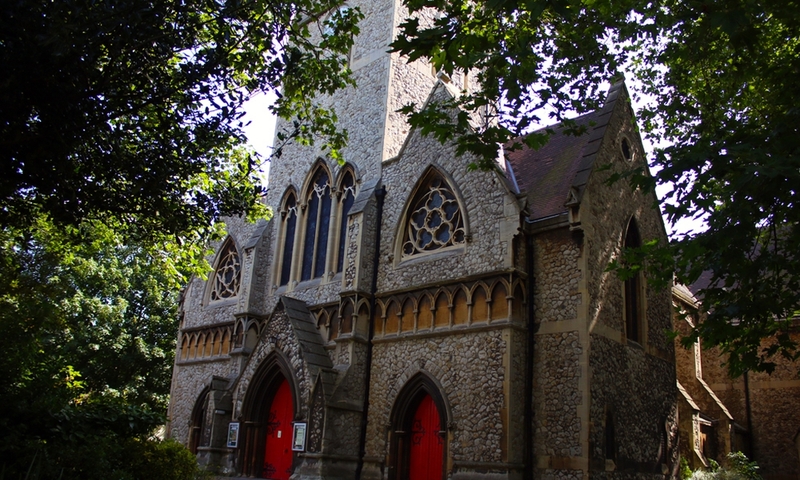 Pete's Parlour has been awarded funding by Lewisham Council for its community focus. Come check it out - Carol and her team look so forward to welcoming you.